The VTPHNA is working with the Victorian Paediatric Clinical Network and Safer Care Victoria’s Paediatric Clinical Network, to translate existing Clinical Practice Guidelines (CPGs) into statewide paediatric HealthPathways. These pathways will empower primary care clinicians to support patients with low complexity, high volume paediatric conditions, and ultimately deliver better, safer care. enhance relationships and coordination between primary and tertiary services delivering paediatric care across the state. 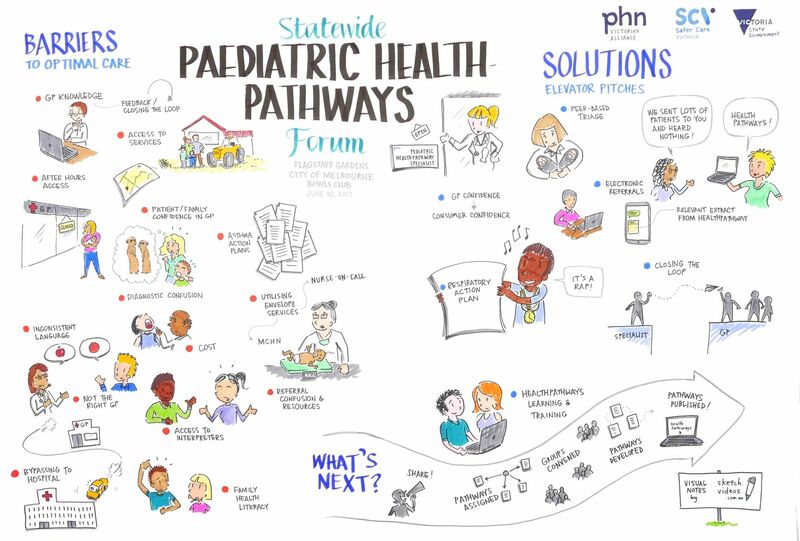 To meet these objectives the Statewide Paediatric Pathways Project team ensures ongoing, collaborative consultation with clinicians, experts and associated stakeholders across Victoria throughout the development and implementation of CPG Paediatric HealthPathways. The aim of this project is to deliver a statewide and local paediatric referral directory through the Gippsland, Melbourne, Murray and Western Victoria HealthPathways sites. Overall, this project will create up to 30 pathways and will facilitate and measure the implementation of pathways among the Victorian primary care community. 16 new pathways have been released and are now available for GPs and primary care clinicians to access. This suite covers the unwell child, neurology, ear, nose and throat (ENT), and allergy paediatric conditions. The pathways are available on all Victorian HealthPathways sites and include localised referral information. They have been written by GP clinical editors and have undergone widespread statewide collaboration with local GPs, primary care clinicians, hospital-based specialists, nurses, allied health professionals and other subject matter experts. This completes the suite of pathways that aims to cover these paediatric conditions of low complexity and high volume. Congratulations to everyone involved in producing such a great resource that will support GPs and primary care with these type of patients. For more information, read the full media release. General practitioners can now access the first suite of 13 clinical paediatric pathways and additional referral information. This first group focuses on respiratory and gastrointestinal conditions and is available on all Victorian HealthPathways sites with region specific information. A further 16 pathways are currently in development, covering the Unwell child, Neurology, Ear, Nose and Throat (ENT), and Allergy conditions. These pathways will follow the same rigorous and collaborative development process as the first suite and will be available in October 2018. Download this factsheet to find out how to access the pathways. Phase 2 Regional Reference Groups (RRGs) were conducted throughout Victoria to review the draft statewide pathways in development. These were held in the Gippsland, Melbourne, Murray and Western Victorian Primary Health Network regions (see PHN region locator). The 16 pathways in development are listed below. North Western Melbourne PHN began the Phase 2 RRG process on 21 June 2018, with a successful meeting held in Parkville. Thank you to everyone involved. The first suite of pathways were launched on 31 January 2018. 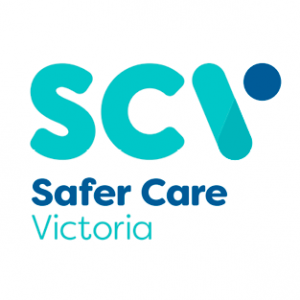 The forum brought together key stakeholders including multidisciplinary paediatric healthcare providers, and clinicians to discuss barriers and enablers to providing paediatric care within the Victorian healthcare system. This forum was the first major milestone for the project, with discussions focusing on reducing variation and increasing confidence in general practice to treat high volume, low complexity conditions. This project was a collaborative effort between HealthPathways teams across the state in Gippsland, Murray, Melbourne and Western Victoria. View the list of Primary Health Network contributors. For more information please contact Laura Collins, Project Coordinator, or your nearest regional manager. 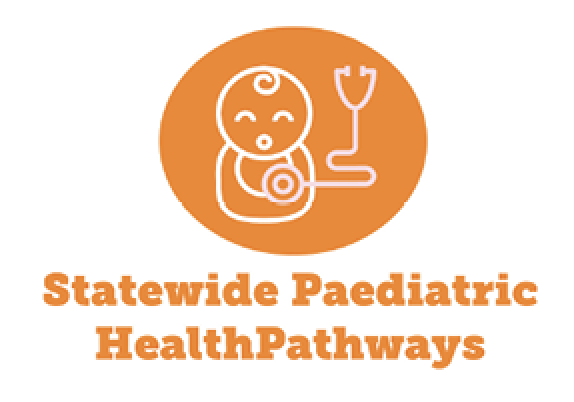 The development of Statewide Paediatric HealthPathways is supported by the Eastern Melbourne PHN, Gippsland PHN, Murray PHN, North Western Melbourne PHN, Western Victoria PHN and the Victorian Government. 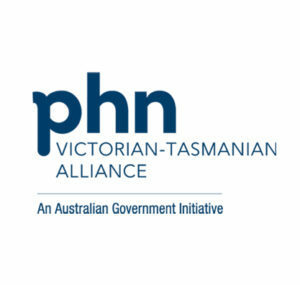 PHNs are an Australian Government Initiative. The implementation of the Statewide Paediatric Pathways project is supported by the Victorian Government.